Custom Work - Green Tree Auto Care Inc. When we install a performance exhaust system, you can be confident that it fits right and will stay that way when you go down the road. 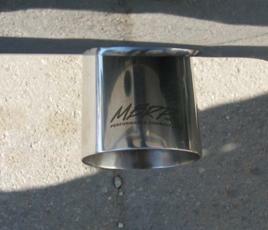 Here are some examples of different styles of exhaust systems installed at Green Tree. These are “Cat” back or “DPF” back systems. 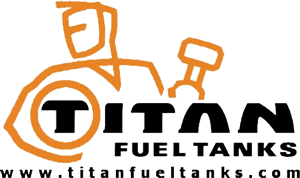 Double your diesel fuel capacity with an extra large TITAN™ fuel tank. Take control of when and where you refuel. 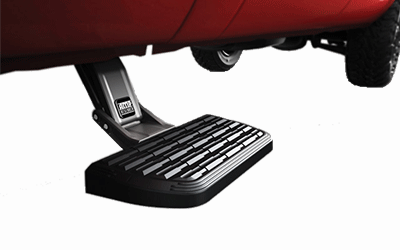 Extra Range for Greater Security and Peace of Mind on the Road. 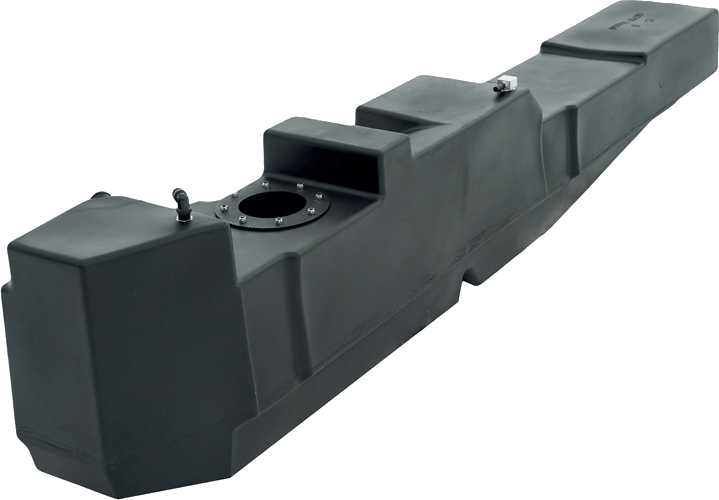 These large volume tanks are the answer when you would like to get some more kilometres between fill ups. 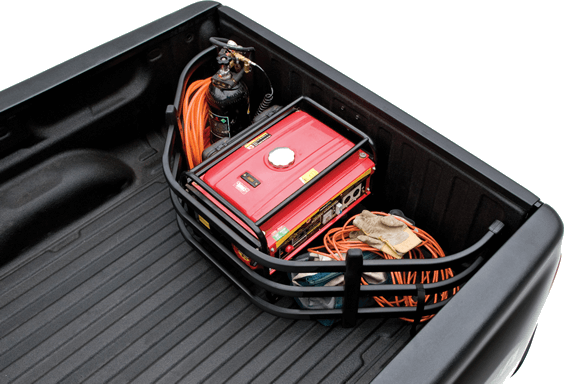 In most applications we can double your fuel volume without using up valuable box space. Cross linked polyethylene construction is stronger than original and corrosion proof. Models available to fit most diesel pickups since 1999. 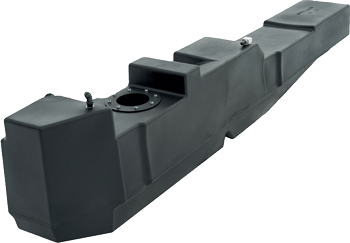 We have a large selection of tanks in stock, ready to install into your pickup. 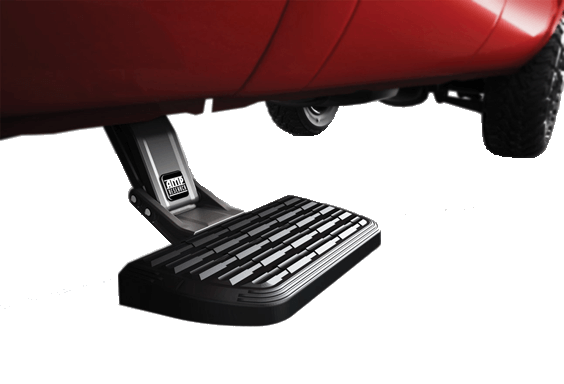 The high performance lift pump. 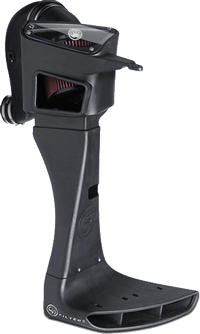 Remove air, water, particulates and vapour from fuel to maintain optimal fuel flow and fuel delivery. 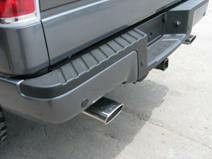 Improve fuel economy and reduce exhaust emissions. 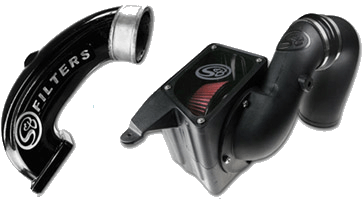 Improve diesel engine performance and boost horsepower. 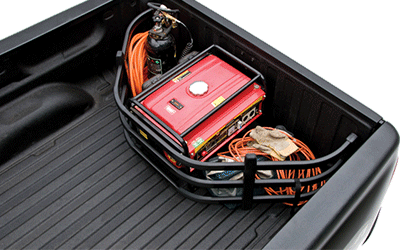 Bench test grade fuel right out of your truck’s fuel tank. Extra fine filtration, no air, no dirt. Just pure fuel. Positive fuel flow to protect high pressure fuel pump and injectors from starvation. Dodge lift pump broken? Again? 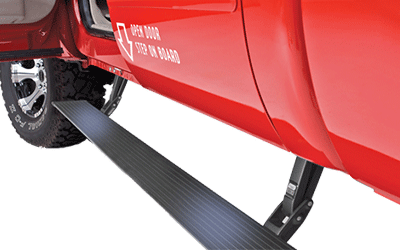 Fix it for good with an Air Dog system or a Raptor pump. Low pressure, High pressure, 250 horsepower, 1250 horsepower or more. There is an Air Dog to meet your needs.